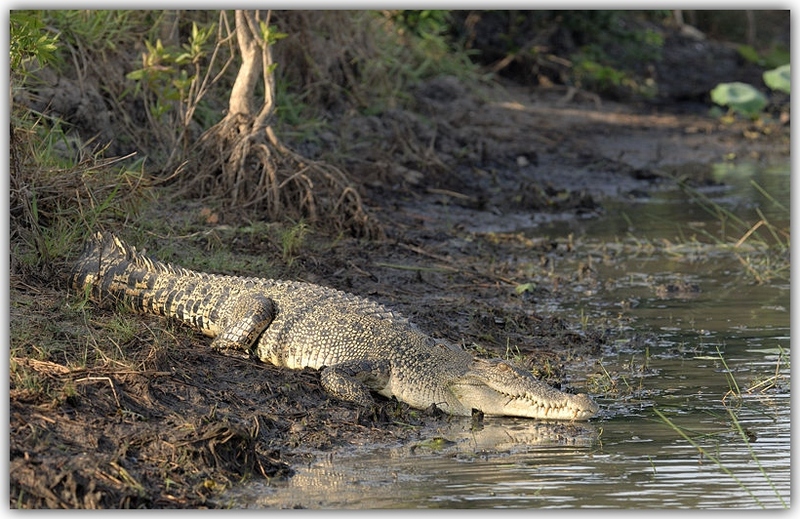 How to tell between crocodiles and alligators? Do you know how to go about it? They can be easily confused with each other. This is because they do have a good number of similarities. They are some of the awesome reptiles to explore. Some people have also gone an extra me to pet them. And developed friendship with. But they still remain dangerous animals. Hence care should be highly considered while dealing with them. What are some of their similarities? 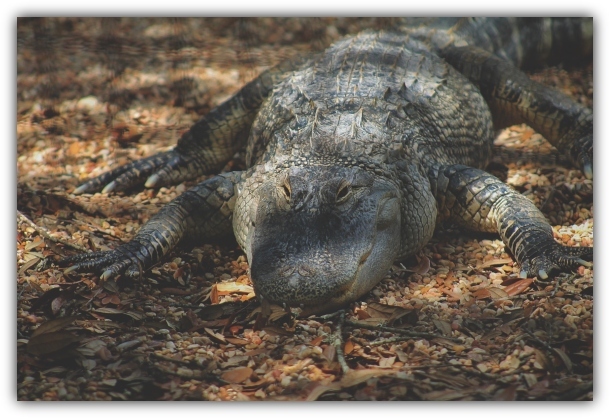 They are both cold-blooded creatures belonging to reptiles’ family. Hence depend on the external factors for their temperatures regulation. Just like other reptiles, their bodies are covered with scales. A very tough component compared to skin, hide or fur. Their home is in water bodies. And happen to be very good in swimming. Their diet is similar. Size of prey changes as they grow bigger. They swallow their prey after one or two bites. Digestion is made possible by presence of strong enzymes in their stomachs. Fact: They are very old species that still existed during dinosaur times. 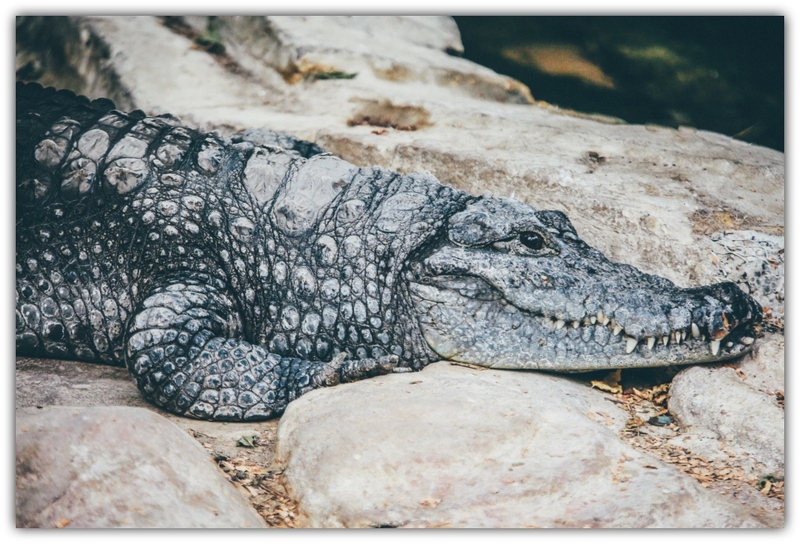 So how do we tell between crocodiles and alligators? They are generally aggressive hence dangerous to be near them. They are not aggressive hence pose less danger to other species especially humans. They live in salty water bodies. They live in fresh water bodies. They seem to be smiling all the time due to their teeth that remains outside. Even after closing their mouth. Their teeth is well covered by their lips once they close their mouths. They are found almost everywhere in the world. They are only found in China and United States. They are bigger in size compared to alligators. They are smaller than crocodiles. They are slow when it comes to speed. They are fast when it comes to speed. 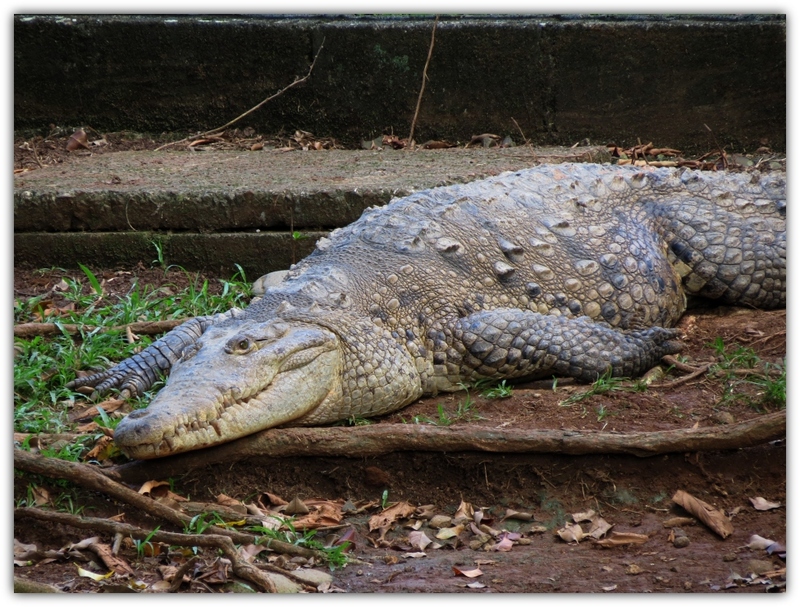 Crocodiles grow bigger than alligators. Don’t be followed by that smile. As we can see, these amazing beast have a lot to explore. With the presence of Zoos and nature park. They have been brought closer to people. Pay them a visit and learn more about them. Who knows you make new friends out of them. And don’t forget to point out to them that it’s better for those wildlife to be released back to their natural habitat. I have submitted my blogger to the Wildlife Blogger Competition 2018. Kindly vote for me. My entry number is 45. ← Do you have any plans this weekend? Well done Cheche, I voted for you too. Great information! I won’t be fooled by the toothy grins 😉.